RouteDSD.com is on sale right now! RouteDSD.com is available right now. Don't wait any longer to move your business away from paper. RouteDSD.com allows you to manage the inventory and sales of a fleet of any size. 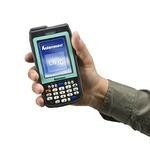 Record sales electronically in the field and manage them with the easy to use web console. For a limited time we are reducing the price of the RouteDSD.com sales and inventory management package. This discount won't last forever, and once its gone, its gone for good. So act now! Runs on the Intermec CN3 so you can take it anywhere. Uses the Brother PocketJet 6 for fantastic printouts. 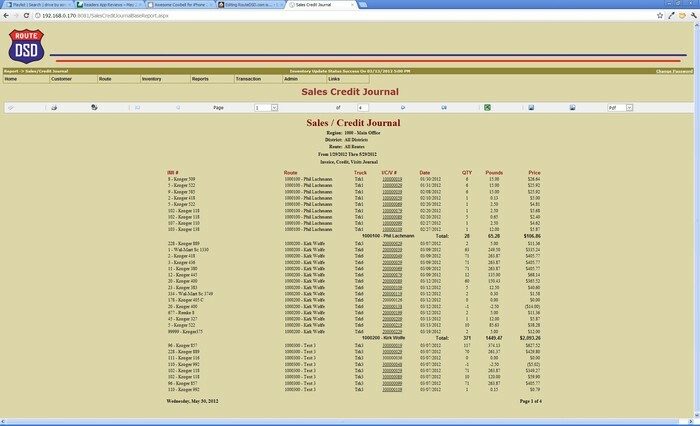 Web based reporting for inventory, sales and more! The most affordable DSD solution is RouteDSD.com!